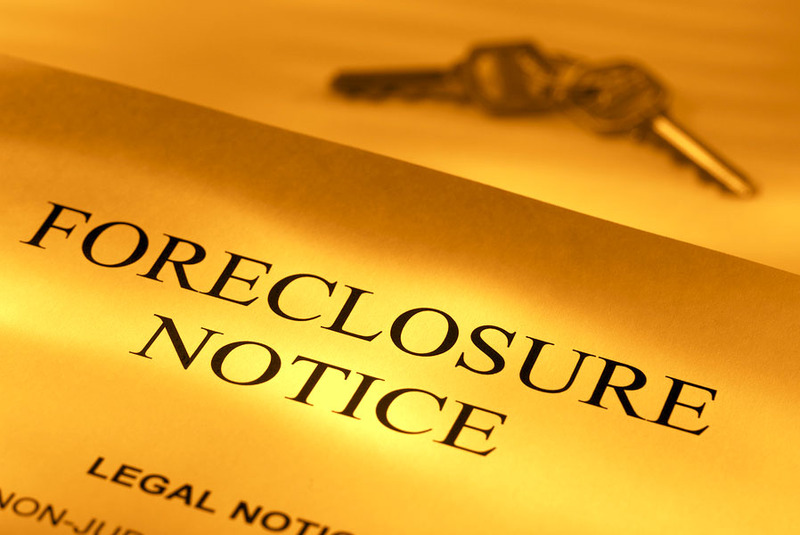 Government Forces Banks to Reimburse Foreclosed Homeowners: Does This Apply to Menifee? News came out recently that the Federal Government ordered 16 banks to reimburse homeowners who were improperly foreclosed upon. Citibank, Bank of America, JPMorgan Chase and Wells Fargo, the nation's four largest banks, were among the financial firms cited in the joint report by the Federal Reserve, Office of Thrift Supervision and Office of the Comptroller of the Currency. Under the agreements reached, the lenders and servicers have 45 days to hire an auditor and will "remediate all financial injury to borrowers caused by any errors, misrepresentations, or other deficiencies." There is no minimum or maximum dollar amount identified. If you've read my blog before, you know that I've had situations here in Menifee where homeowners with genuine hardships tried to get loan modifications but were instead foreclosed upon. Worse yet were the cases where homeowners with genuine hardships were negotiating in good faith, with bona fide offers from buyers ready to purchase the properties as short-sales, only to have the banks foreclose and auction the properties for less than the short-sale buyer was willing to spend. Remember the case here in Menifee, where I had an offer of $310,000 and the bank turned it down, auctioning it off for $214,000? How about the one where the bank asked the seller for updated income and asset statements, leading him to believe they were still considering his short sale of $160,000? Instead, the bank foreclosed, selling it for $117,000 to a cash-paying investor. There are a few instances where this could happen. I have personally seen where a bank will not work with any offer, regardless of the amount. I have seen where the Bank and the Legal Department did not communicate and the foreclosure proceedings were enforced and not delayed due to loan modifications or short sale settlements. I have also seen here in Menifee that some residents had multiple loans (1st and 2nd Loans) and the two could not be settled out if the seller did not have any cash. So, it's too early to tell how much homeowners will get, how many will get anything, how long it will take, or what to do if you believe you were a victim of the lenders' improper practices, but this news represents a great step in the right direction. I am certain details will be forthcoming, and will look out for them and pass them along to you. Or if you have a personal interest in this, call me at 909-659-1315 or e-mail me at dm_homes@yahoo.com and I will do more research on this and find the proper channels. But just as with my last article, call me before your home goes to foreclosure to prevent this from happening. What Are Your Options As a Homeowner If Times Get Tough? Statistics show that homeowners are better informed than compared to four to five years ago when the market turned and hardship became the norm. Foreclosures are down by 14% in California from last year alone. Banks had to learn to handle the high volume of defaults. The government had to develop programs. Realtors had to learn the options and then educate the homeowners in default. The homeowner had to learn their options and act fast enough to take advantage of it. The fact is that many are still walking away from their homes that just do not need to. There are options for the homeowner however. I must also warn that not just any Realtor can help a hardship homeowner. Many Realtors are not full time Realtors, many have their license but do not practice and are lost to the options and processes. So, to help a friend or family member that is not seasoned or experienced, with your future on the line, will many times result in a foreclosure. Every client is different and unique. It is not a slam dunk that you will keep your home, but many times you can leave with an exit plan and regain your credit and buy again in two years if done properly. This agent must present all your options, not just sit with you to list your home for sale. This agent must care enough about your future, to show you the other options that will not necessarily get "that" agent a commission from the sale of your home. Unless, it is what you eventually choose. This agent should be full time and work with short sales... Have listed at least 12 homes last year, worked with more than one bank on negotiating the best interests of the seller. Have a professional Short Sale Negotiator on their team. If you have more questions about this subject feel free to contact me.